It’s getting hot out there—again. 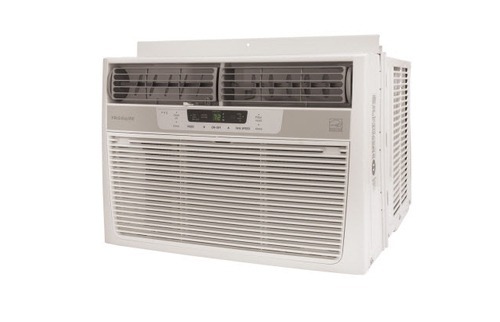 Last year I tackled air conditioners for the first time for The Wirecutter. It wasn’t easy, as there’s a ton of hardware to choose from, and it all looks and functions in much the same way. Some companies don’t even bother making their own: They just buy the guts from other manufacturers and slap their own case and logo on it. This year proved a little bit easier, thanks to my having eaten so much dirt last year, and more importantly, the amazing testing chops of my friend, Richard Baguley. You’ll find the update to my my air conditioning pick over at The Wirecutter’s new house ware’s site The Sweethome.